Architects frontman Sam Carter has lent his vocals to this brand new track from Brighton singer/ songwriter and producer Howard Kaye. The track starts off with the dulcet tones of Howard Kaye in the verse - before Sam Carter takes charge over the massive chorus. 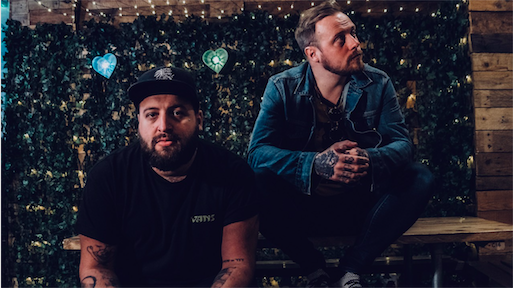 This is a bit of a departure from the metalcore stylings we're familiar with when it comes to Sam Carter, but give it a chance.